Car shoppers are in for a nice surprise this Easter season. In what may be one of the most straightforward promos in recent memory, Honda Cars Philippines is giving loyal customers a shot at a P100,000 discount just by drawing a special Easter Egg. 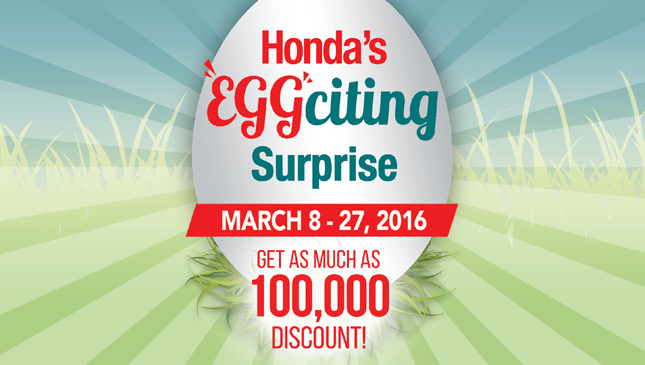 The company's "Eggciting Surprise" campaign is for any customer who will inquire, reserve and purchase a brand-new Honda vehicle from March 8 to 27, 2016. Each lucky egg in the draw will contain a discount coupon between P5,000 to P100,000 in value. Customers will be entitled to just one coupon per person, which may be redeemed only up until the end of the month. 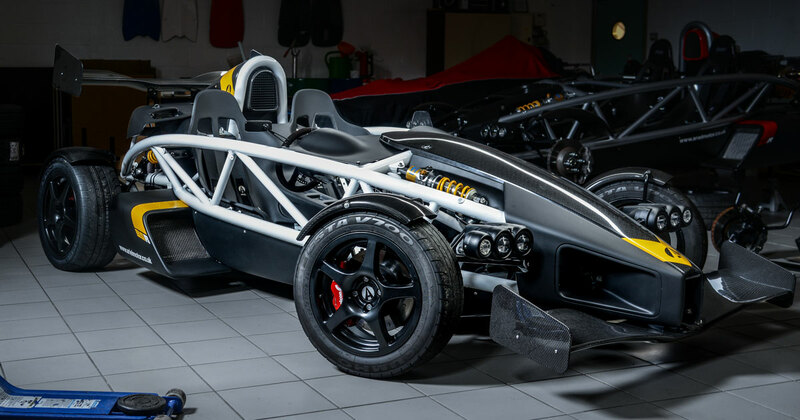 By the way, those savings are still on top of the many dealer promotions and exclusive offers the carmaker is currently offering to customers. So you might even end up saving a lot more than the value of whatever discount coupon is inside the egg you draw. You only have less than two weeks left to take advantage of the promo. 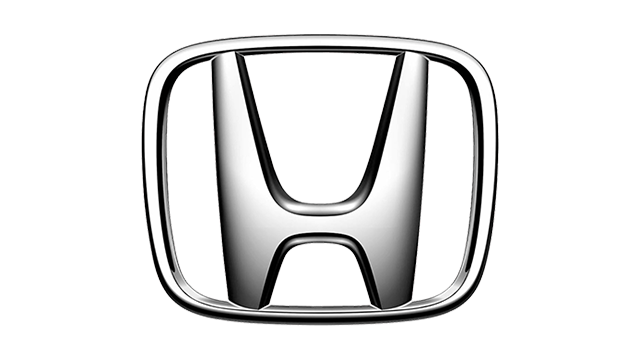 So if you're interested in getting a discount on a brand-new Honda car, you should visit the nearest Honda dealership as soon as possible.